Grab your crayons and get this Power Rangers coloring page for kids to print so you can start coloring! Coloring is a fun way for kids to be creative and learn how to draw and use the colors. Coloring is fun but also helps the child develop great skills they will need at school in the future. 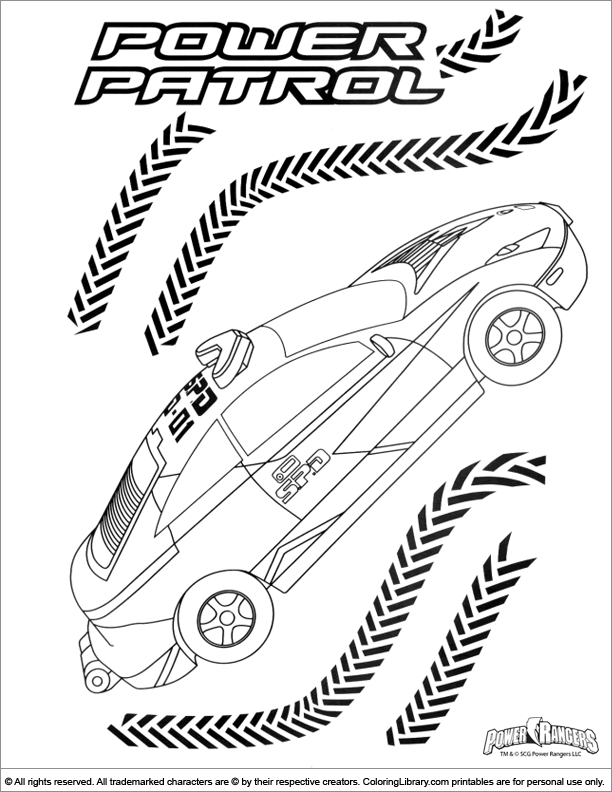 If you love to color this Power Rangers coloring page for kids to print, you will find many more like this in the Power Rangers Coloring Library.